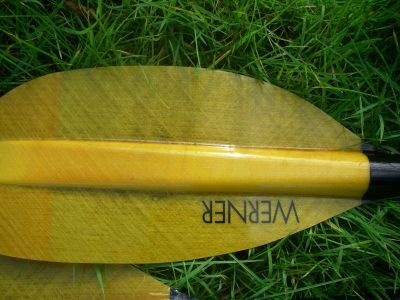 Everything we have come to expect from Werner in a paddle. 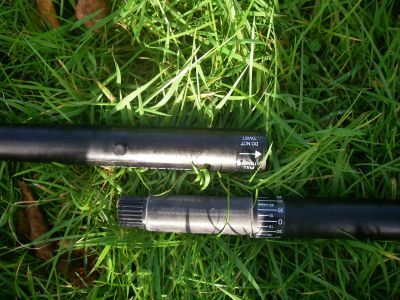 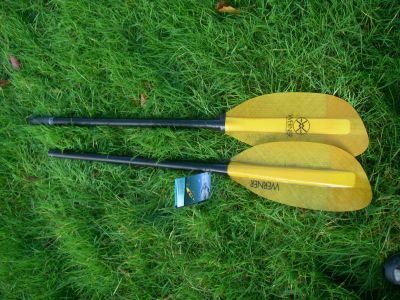 This particular paddle has a 2 piece carbon straight shaft which is very comfortable on the hands and very strong . 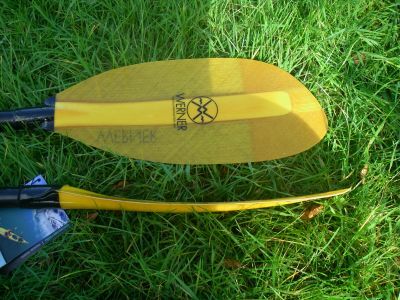 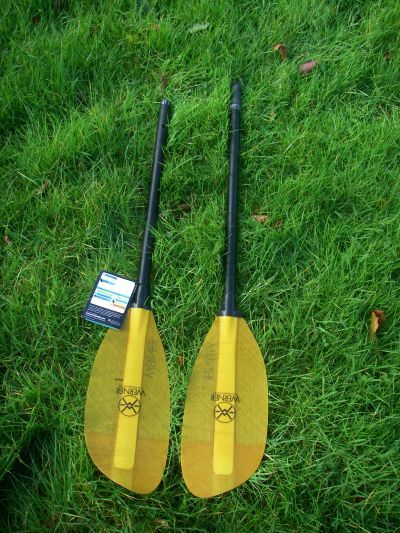 This is a fantastic quality paddle made from the finest materials easy to use and look after it offers a lot of power to the user yet the paddle is very light to hold the easy grip and locking mechanism are simple to use and easy to maintain .